Our advisory committee keep your engine running. At Deasil, we’re family (literally)! We fill our tank with experience, expertise and a set of skills that lets us help businesses out-manoeuvre their competition to reach their goals. Dean Weinman is Managing Director of Deasil and is responsible for the Group’s strategic initiatives and investments. With his ever-expanding global network of business, social and community contacts, Dean has an exceptional talent for identifying opportunities and making them a reality. He takes pride in being an eternal optimist and a positive contributor in every situation. Amongst the many investments, Dean was a founding shareholder of Locomote and played an integral role in taking the company from inception to eventual sale. 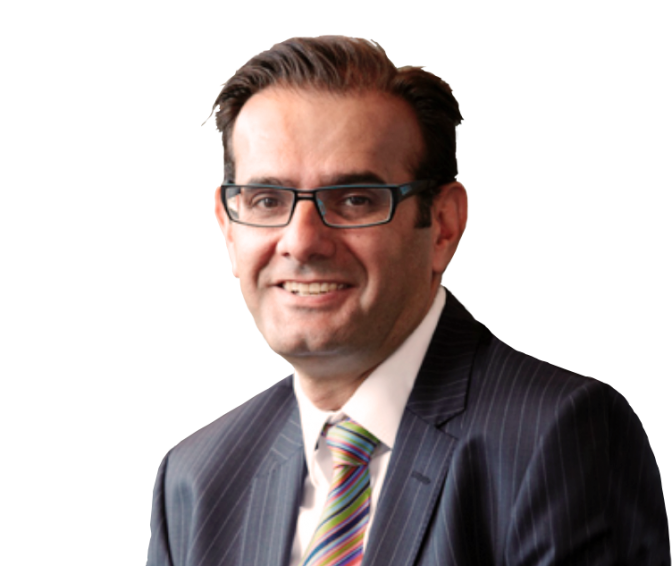 Prior to Deasil, Dean spent two years at LeasePlan and three years as an academic tutor at Monash and Deakin Universities, in both the Marketing and Management Faculties. Dean graduated with a Bachelor of Business (Marketing), Bachelor of Business (Management) and Bachelor of Business (Honours). 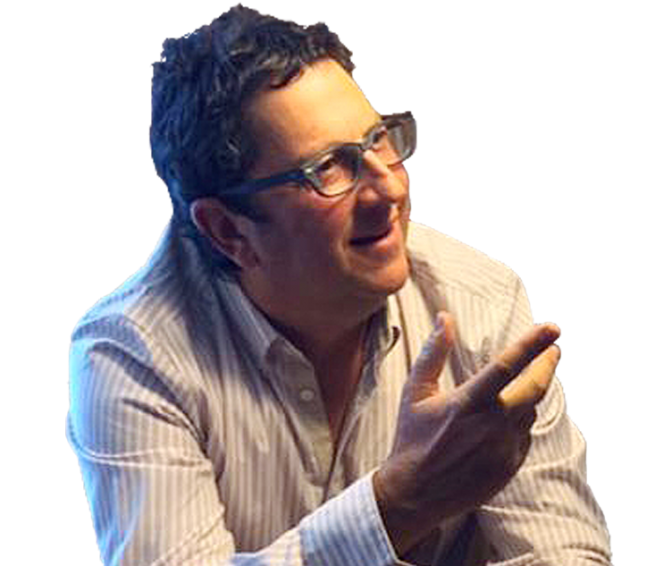 Philip Weinman is a self-made businessman and entrepreneur with an impressive track record in starting and developing his own companies as well as investing in start-ups. He has led the way in disruptive innovation for more than 30 years across a wide range of industries, from IT and satellite communications, recruitment and educational training to travel, property management and beverages. Philip turned the software and hardware solutions industry on its head when he founded HiSoft in 1983. Within five years HiSoft was Australia’s largest privately-owned computer company with a turnover of more than $300 million and a 35-percent market share in Australia. In 1995 he founded CTS Travel and Events and three years later listed it on the ASX with a turnover of more than $450 million. In 2012 he returned to travel as CEO of Locomote, transforming how the corporate market operates globally. In 2006 he established Deasil Management which invests in start-ups, existing private companies and under-performing, under-valued ASX-listed public companies. Since reducing his day-to-day involvement in the running of his businesses, Philip is channeling his energy and expertise into consulting to other businesses and to speaking engagements. Semi-retirement will also give him the opportunity to devote more time to his family’s philanthropic foundation which funds capital projects in family welfare and health. Peter Williams is a Partner with Deloitte, CEO of Deloitte Digital and until recently was CEO of Australia’s largest online mobile and emerging technology firm, Eclipse. Prior to his time at Deloitte Digital & Eclipse, Peter founded Deloitte’s e-business consulting group in Australia in 1996. 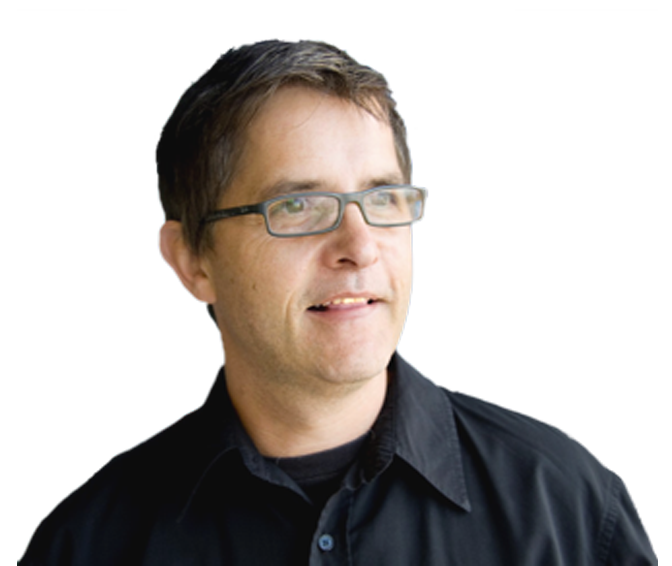 Peter is one of Australia’s key thought leaders on innovation and online, mobile & emerging technology. He has worked with many high profile organisations such as Telstra, CSIRO, Holden, Victorian & Federal Governments and Meat & Livestock Australia. 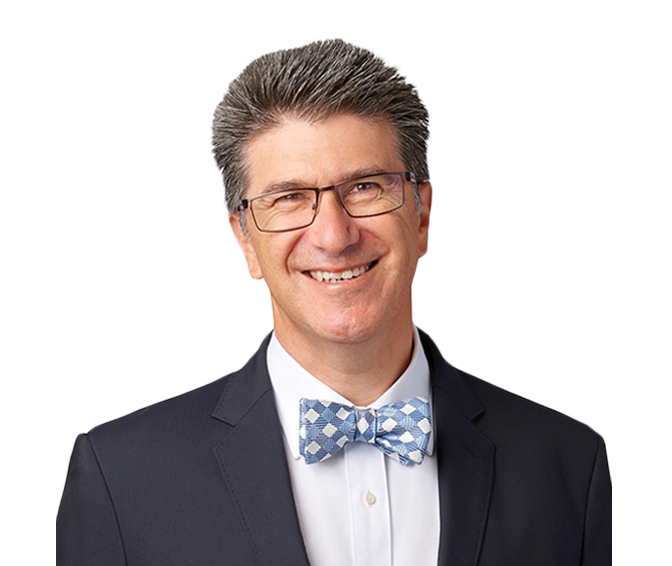 Peter is a sought after commentator on web and technology trends and in 2006 & 2007 has been featured in articles in the Sydney Morning Herald, The Age, BRW and Fast Thinking Magazine. Lori Katz is an active member of Deasil’s management team, based in New York, responsible for spearheading Deasil’s strategic business development and capital access divisions. Lori is a strategic advisor to start-ups and organisations looking to scale. She is currently partner in an international boutique advisory firm working across industries and assisting companies with market entry and capital access. Her focus is companies with cross border aspirations with an emphasis on tech startups, sustainable consumer products, e-commerce and hospitality. Lori’s expertise includes strategy and implementation, capital access, business development, marketing and sales, channel partnerships, corporate and organisational structure and scaling operations. Lori was Co-founder and Chief Operating Officer of Clamour, an app and web platform for trusted community online marketplaces. She also served as the Chief Operating Officer and General Counsel for c/o Hotels, a Scandinavian luxury socially-conscious hotel company, overseeing operations in both the U.S. and Sweden. Prior to relocating to New York, she worked as the Senior Managing Attorney at a tribunal dealing with WWII Swiss bank accounts in Zurich, Switzerland. She has volunteered and worked extensively in the area of international human rights and social justice, including with HPCR International, the UN Peacebuilding Support Office, and the Kennedy School of Government of Harvard University. 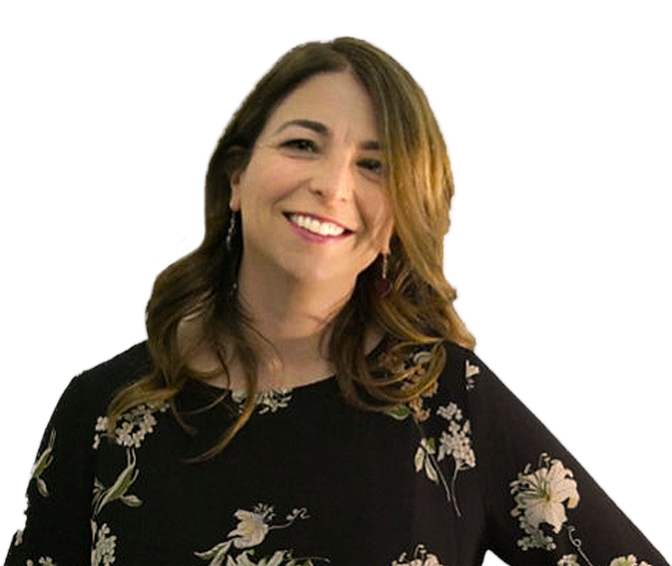 Lori has been involved with several young adult focused organizations, including running seminars on public policy and social activism in Washington, DC and as an advisory board member. A Boston native and a current New Yorker, Lori holds a J.D. from the George Washington University Law School and a B.A. in International Relations from Tufts University. In 2009, Lori was awarded a fellowship and certificate for study of Social Entrepreneurship at Columbia University Business School through the Ariane de Rothschild Program. A business executive with 20+ years experience in the tech industry, Angie brings knowledge across a range of disciplines including; growth strategies, sales, marketing, tax and financial management. In 1992, Angie started Jake Pty Ltd, growing the business into a team of 35 full-time staff across 2 offices in Melbourne. Jake provided sales, training and support in Accounting software, CRM & POS. A successful sale of the business after 10 years led Angie to the role of CFO with Global Consulting Services managing all aspects of the Finance department across the group as it experienced rapid growth. 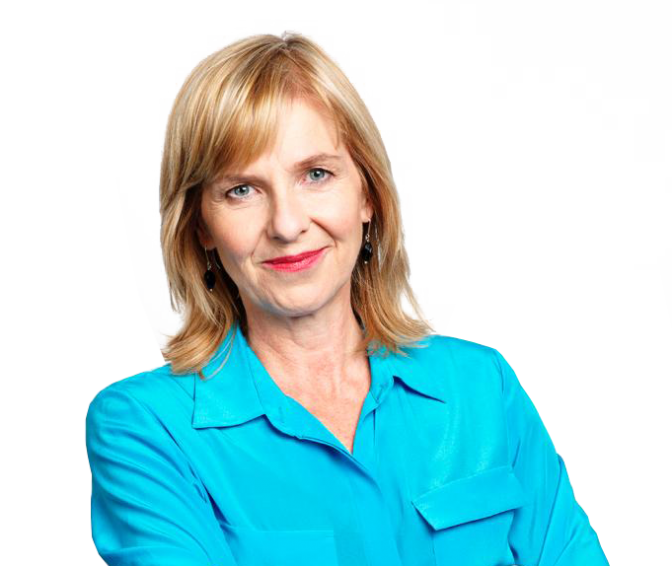 In more recent years, Angie has become a household name through her involvement in The Age Newspaper’s “Shares Race” (under the name 80/20 Investments), where she has consistently been the top ranked investor. This achievement has seen her become one of the hottest names in the Small Cap community and an honorary invitee at all leading investment forums. Amanda Gome has been a CEO, senior executive, entrepreneur and publisher in the media and communications industries, leading change through the digital and social revolution. Amanda is CEO of Notable Media, a communications consultancy, advising leading organisations and executives on social and digital media, profiles and content to build trust, reputation and improve business results. She also runs the multi award winning program NotableWomen to assist female business leaders and executives build strong communications skills and profiles with a focus on social media. Amanda was ANZ Bank’s Head of Digital and Social Media, publisher of business magazines BRW and Smart Investor, CEO of Private Media which owned Crikey and a business journalist at Fairfax for many years. In 2006, Amanda used angel investment and started Australia’s first digital media sites, including SmartCompany, Start-Up Smart and Women’s Agenda. 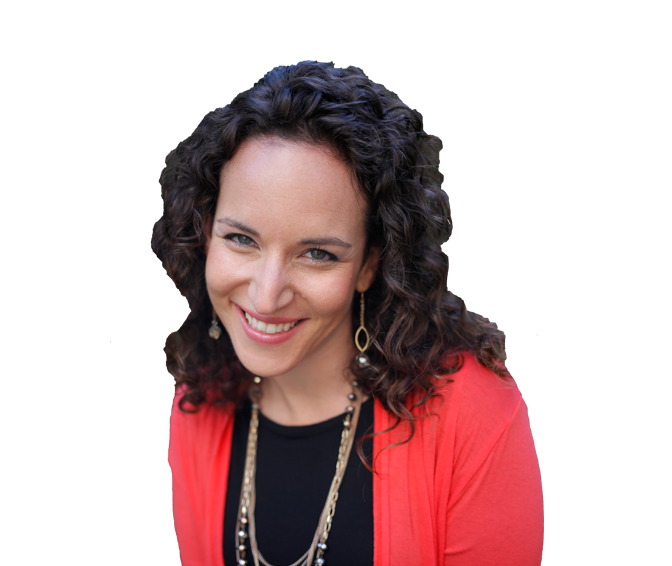 Amanda is an adjunct professor of business at RMIT University and a GAICD. Mukesh Manik is the Founder and Man-in-Charge of Encyclomedia Global, a specialist out-of-home and ambient creative agency which has gained an international reputation for high impact 3D-like designs across traditional and non-traditional media formats. 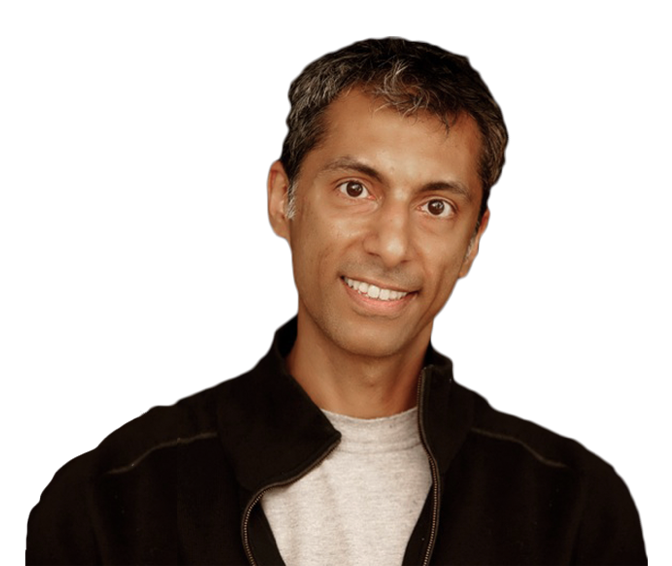 Mukesh is a forward thinking creative solutions expert who specialises in strategic marketing to deliver measurable results. He is passionate about connecting brands with customers through effective and engaging storytelling. With over 20 years’ experience in entrepreneurship and marketing across different business lines and industries, Mukesh’s solutions are geography and industry agnostic resulting in them being applied with brands in over 30 countries. Peter Pagonis is a member of the Deloitte Growth Solutions team. With over 25 years experience, Peter specialises in servicing privately owned businesses and family offices with revenues typically ranging between $10 million and $400 million. He is actively involved in accounting, taxation and business consulting services to retail, manufacturing, service organisations and family businesses within this private segment. Peter is experienced in providing advice on sale of business transactions and has significant experience in the due diligence process. Peter’s clients are predominantly large families with a diversity of investments centred on the operation of successful and growing enterprises. Peter has a Diploma Of Business Studies Accounting is a member of the Institute of Chartered Accountants and a registered Tax Agent. Bruce Rosengarten has enjoyed a comprehensive background in senior executive management across a variety of industries. He is well regarded as a proven, inspiring leader who works successfully across diverse cultures, and in building great teams and people. He develops and delivers strategy in a customer focused manner through his people, thinks widely and conceptually, always seeking to take the next step and challenge the status quo. Bruce has held C suite roles at Caltex as EGM Commercial – responsible for all sales, marketing, brand, innovation and business development. Bruce was responsible for the new Caltex retail strategy. His responsibilities at Shell included Global Vice President Retail Marketing responsible for Fuels, Convenience Retail, Payment and Loyalty, Channel Management and Marketing including the Shell Brand covering over 40,000 Shell outlets, across 90 markets. Whilst at Shell he held other senior executive roles – Vice President Retail Asia/Pacific/Middle East, and Managing Director Shell Retail, Oceania, responsible for the total P and L performance in these regions. From August 2002 until January 2008, Bruce and his family lived in Singapore, where he developed a strong knowledge of Asian markets and global business perspectives and understandings. He has also been President Asia Pacific and Emerging markets for Weights Watchers. 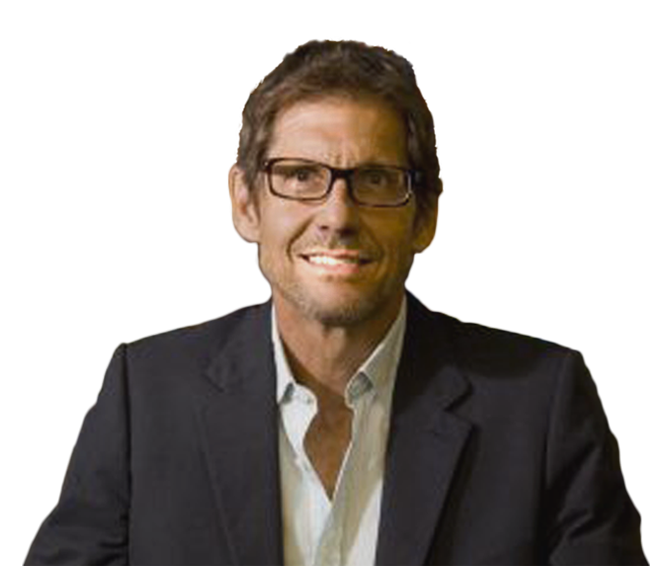 Bruce was with Crown Ltd 1996-98 as Executive Director, Table Games and Marketing for the entertainment and casino complex, being responsible for the launch of Crown. Prior to Crown, Bruce was with Coles Myer for 12 years, during which he was Managing Director, World 4 Kids, he also held the role of Regional General Manager Grace Bros. Department Stores, and previous to this, he was General Manager, Myer Adelaide. 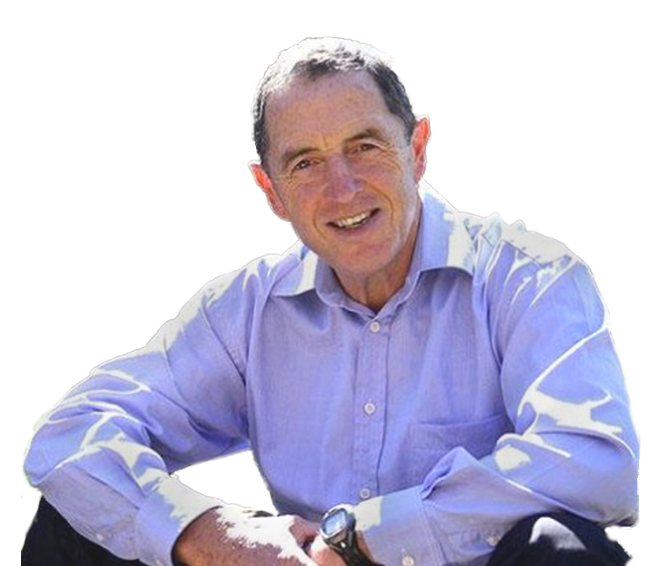 Bruce’s career started as a graduate with International Harvester Aust Ltd.
Bruce has also held multiple governance roles as Board member / Chairman roles in a variety of different structures – ASX listed, JVs, company subsidiaries, not for profit and industry associations. 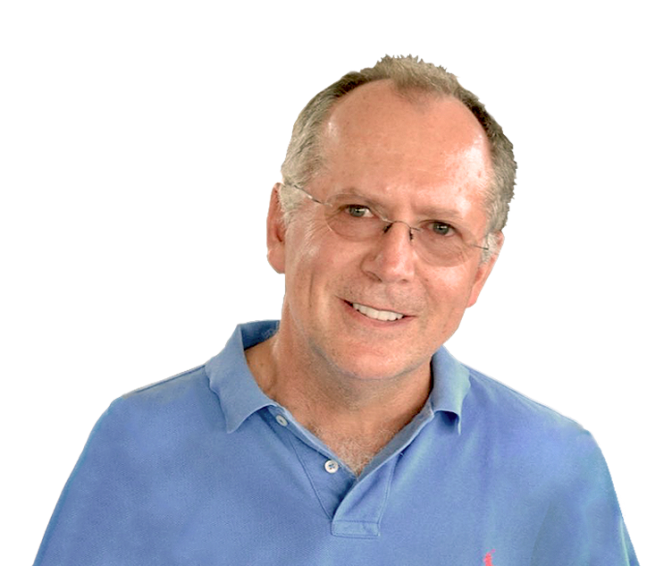 Bruce is a published author of his book, Passionate Leadership, and is currently Advisory Board Chair at Binyan 3D Visualisation Studios, and also at a large wealth management organisation. Michael joined NAB in November 2011 and was appointed as General Manager NAB Corporate Australia with responsibility for all the major privately owned companies and publicly listed ASX companies outside the ASX200. His remit included major property exposures across Australia with responsibility for the Corporate Property Australia Portfolio which managed relationships with the major property investors and developers across the country. In July 2014 Michael was appointed to lead the NAB UK operation which has responsibility for numerous global lines of business operating in the United Kingdom, including NAB UK Commercial Real Estate, a portfolio of assets in run off. In February 2017 Michael was appointed as Chief Risk Officer for Business and Private Bank, which covers NAB’s Business Bank, Specialised Businesses of Agriculture, Health, Government and Education, Small Business and Direct, Private Bank and JB Were. Prior to joining NAB Michael was at Australia and New Zealand Banking Group where he led diverse businesses in Institutional Banking, Wealth Management, Private Banking and Corporate Banking including Agriculture and Health. 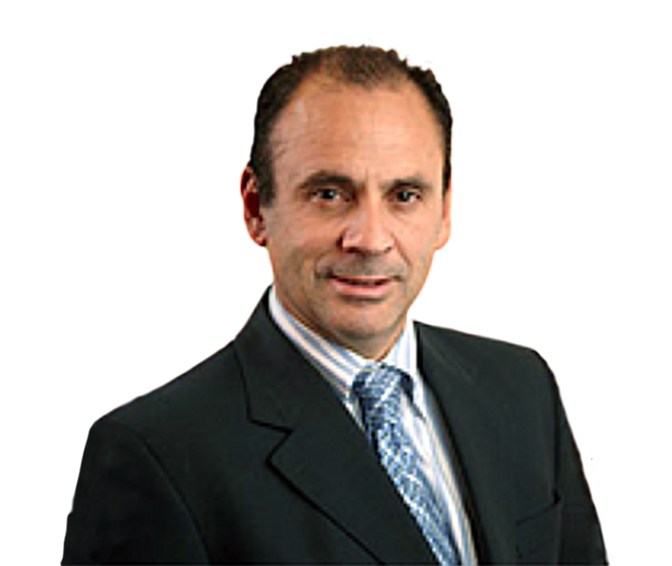 George Savvides was appointed Managing Director of Medibank Private, Australia’s largest health insurer, in early 2002. Throughout his 13 years of CEO leadership the organisation has enjoyed record membership growth and strong financial performance and expanded into health services. Medibank’s annual revenue has grown to over $6 billion with a customer base of 3.8 million people. 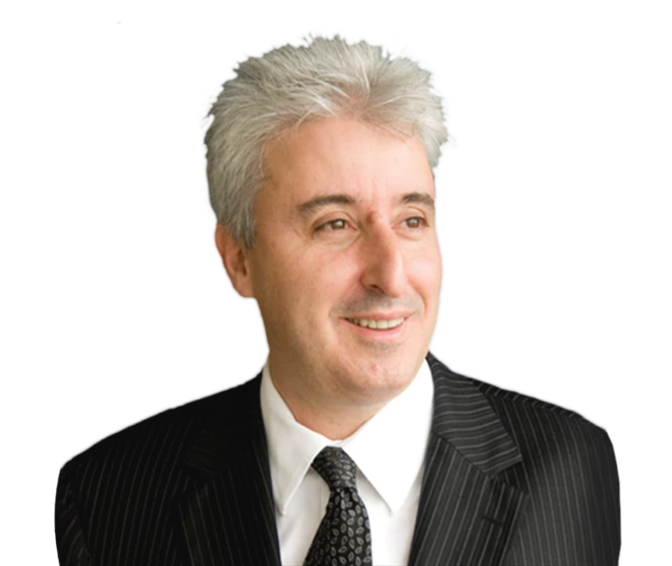 George has 25 years of experience in the Australian &amp; NZ health care sector. He has list two ASX companies, Sigma in 1999 and Medibank Private in 2014. The Medibank float of $5.6 Billion was the second largest in Australia’s history and the third largest in the world in 2014. It is now a top 100 company Australian company. 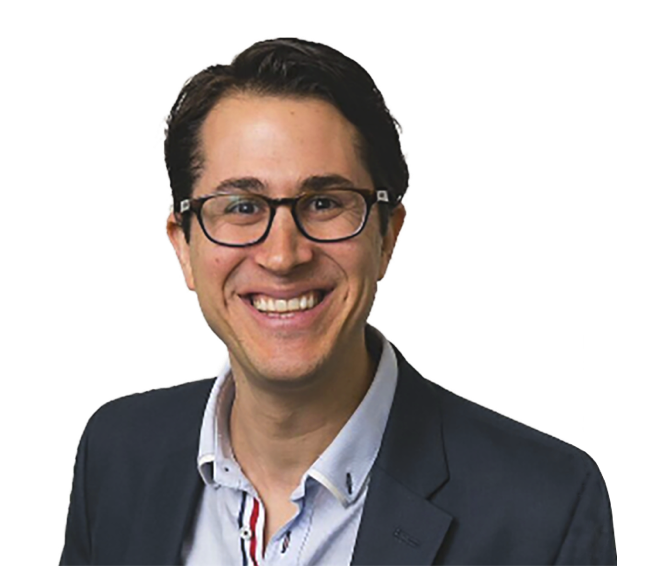 George has an honours degree in Engineering from UNSW and an MBA from UTS and is a Fellow of the Australian Institute of Company Directors. He is a Board member of NZX listed Ryman Healthcare, the largest age care operator in New Zealand and is a Vice President on the Council of the iFHP (International Federation of Health Plans). His “not for profit” roles include the Chairman of World Vision Australia and is the patron of Arrow Leadership Australia. He previously served for 10 years on the World Vision International Board. He continues to play veterans hockey for Melbourne University. 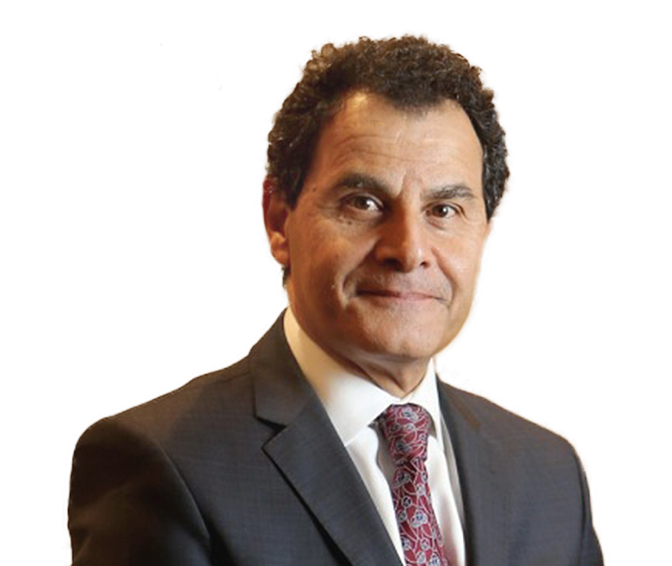 Neil Slonim is an experienced senior banking executive, most recently with the NAB, with a long and impressive track record in adding value to businesses and their owners. With over 30 years broad experience primarily in Melbourne’s middle corporate sector, Neil has successfully guided countless private and listed companies through the challenges and opportunities which come with economic cycles. He has strong relationships with many of Melbourne’s large private family groups as well as small to medium sized listed companies. This combined with his connections with corporate advisors, solicitors, accountants, private equity firms and especially banks makes him an ideal “go to” man. Since leaving the NAB Group in 2008, Neil has worked with a number of private and listed companies. Neil is a founding principal of Athenaeum Capital Pty Ltd, which provides financial and management resources to actively steward the rapid growth of small to medium sized private businesses. Neil holds a B.Ec. and a MBA both from Monash University. He is a CPA and a graduate member of the AICD. Abe Tomas has over 25 years local and international experience in Asset Finance, Motor Vehicle Insurance and Warranty. Abe is a Chartered Accountant (FCA) and formerly a member of the Securities Institute of Australia and the Australian Institute of Company Directors. Abe has had considerable experience with start-ups, being part of the start-up team in Australia for LeasePlan, which is today the world’s largest vehicle leasing and fleet management company and held the position of Managing Director of LeasePlan in Australia for 4 years prior to his appointment as Chief Financial Officer and Member of the Managing Board of LeasePlan Corporation NV in 2005, based in The Netherlands. In Australia he led LeasePlan to market leadership, growing assets under management to over $1.3 billion. In April 2010 he was appointed Managing Director Fleet and Financial Products at the ASX listed McMillan Shakespeare Limited after assisting the Board of McMillan Shakespeare to purchase vehicle leasing and fleet management businesses from GMAC. Over the past seven and a half years he has expanded McMillan Shakespeare’s global presence from NZ to the UK. Abe brings considerable financial and risk management expertise to Deasil. Richard Uechtritz has over 20 years experience in retailing. He was co-founder of Australia’s two leading photo chains, Rabbit Photo and Smiths Kodak Express and was formally Director of Kodak (Australasia) Pty Ltd.
Richard led the management buy-in of JB Hi-Fi in July 2000 and was CEO and Managing Director until his resignation from these positions in May 2010. He currently acts as a consultant to the JB Hi-Fi Group and is also a Non-Executive Director of Seven Group Holdings Limited.